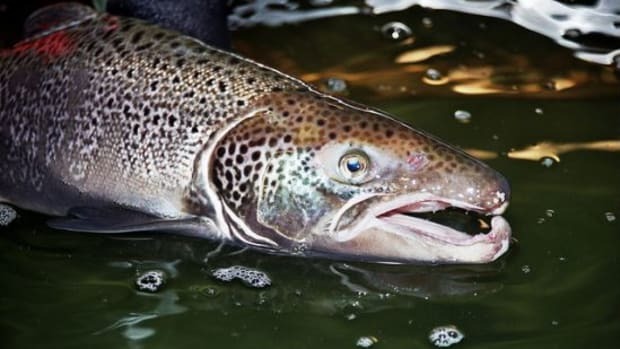 AquaBounty, the company behind the controversial AquAdvantage GMO salmon, is facing severe fines for environmental violations in Panama, where it plans to raise the genetically modified fish that is still pending U.S. approval. 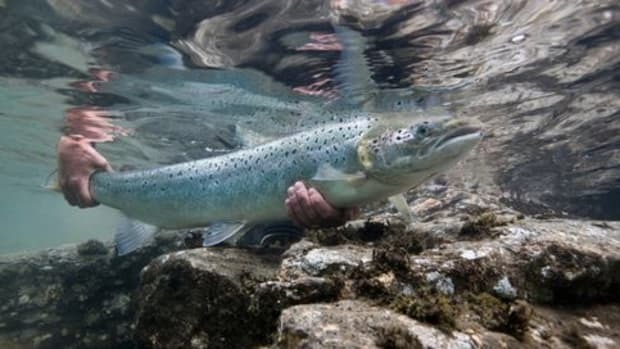 The company has reportedly failed to secure important permits in Panama for production of the fish, which are of particular concern as the risks of the GMO salmon contaminating the regional ecosystems is among the top concerns about the fish production. 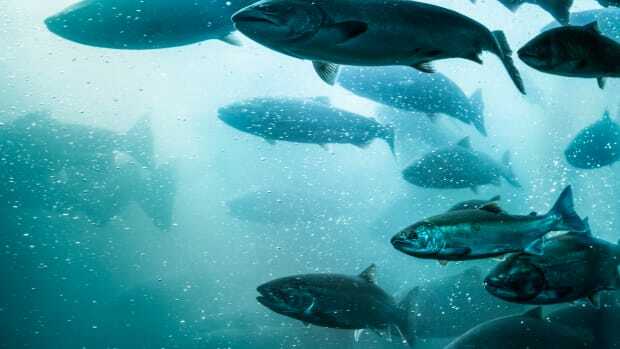 The fish would be raised in farms located in the ocean waters off Panama’s shore, and while AquaBounty insists that the majority of the fish will be sterile, there is still a small risk some of the fish could breed if they escape containment. AquaBounty says the issues were only administrative and have been handled. 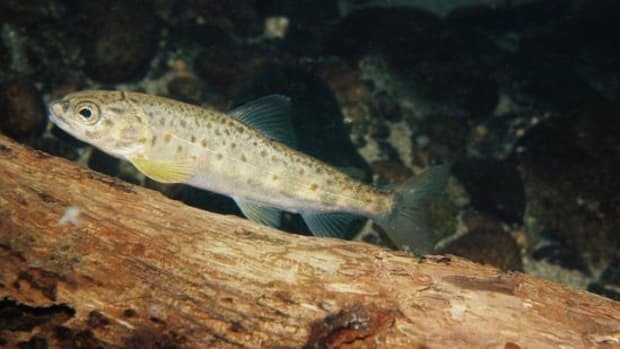 “It is important to emphasize that none of the issues in the Resolution questioned the containment, health of the fish, or the environmental safety of the facility,” the company said in a statement. “Whether the actions on the part of Panama’s government will impact the ongoing consideration of AquaBounty’s application by the US Food and Drug Administration (FDA) remains to be seen,” reports the Guardian. 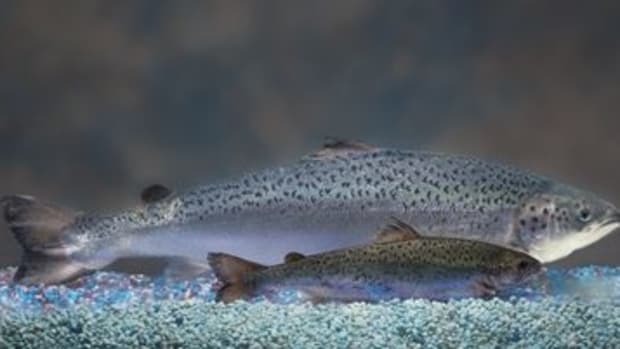 If approved, the AquAdvantage salmon would be the first genetically modified animal product allowed in the U.S. food system. While it’s not yet approved for sale in the U.S., anti-GMO advocacy groups say the approval is likely, as all other GMO crop applications submitted in the U.S. have gained approval. 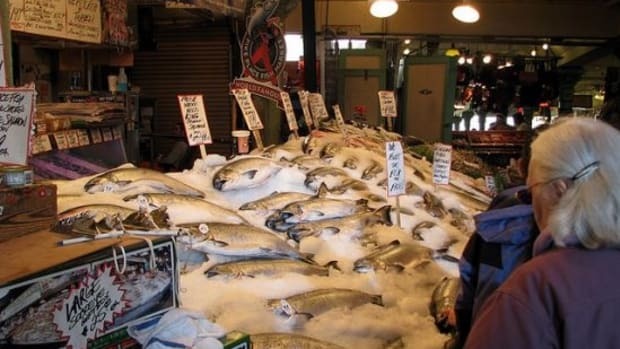 Already, major retailers including Trader Joe’s, Whole Foods Market, Kroger and Safeway have vowed not to sell the GMO salmon. 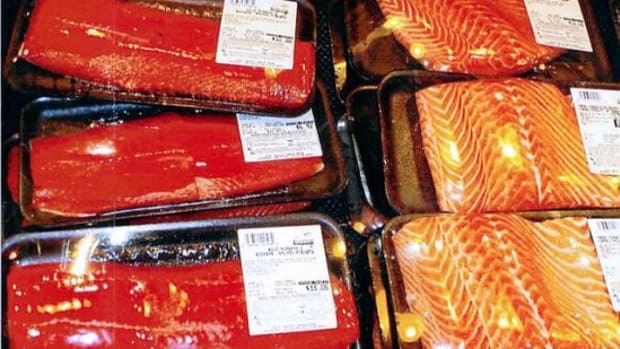 AquAdvantage is genetically engineered to reach market weight in half the time it takes regular salmon. 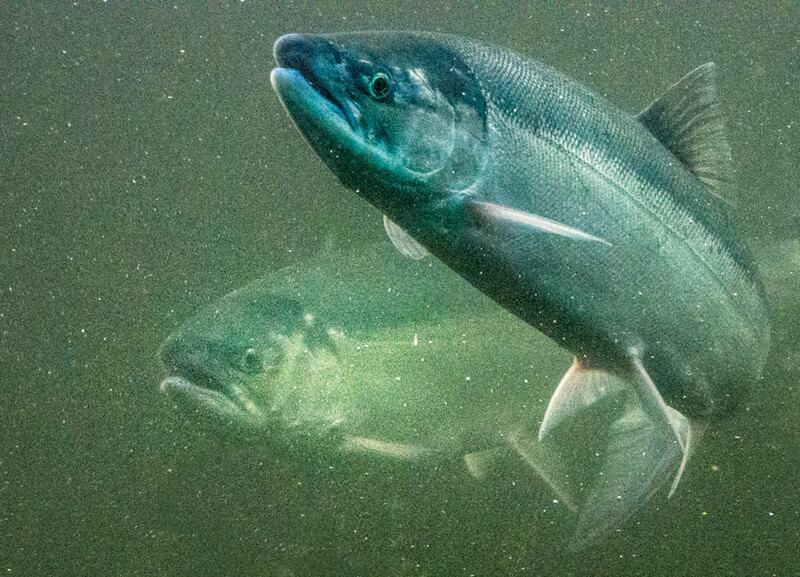 It combines DNA from a Chinook salmon and an ocean pout.